The Crown says it will bring no evidence and will dismiss the charge against John Wayne Merrimen of Seabright. Meanwhile, some who analyze sexual violence say they're noticing more people reporting historical cases, throwing a spotlight on inadequacies in the Canadian justice system. An indecent assault charge against a former Halifax teacher relating to incidents dating back 40 years will be dismissed. The Crown will bring no evidence against John Wayne Merrimen of Seabright, Crown counsel John MacDonald confirmed Friday. Meanwhile, some who analyze sexual violence say they're noticing more people reporting historical cases, which they say is throwing a spotlight on inadequacies in how the Canadian justice system handles such cases. Merrimen, 73, was charged by Halifax police with one count of indecent assault on Mar. 14. Police alleged he indecently assaulted a girl approximately four decades ago. Police said they began investigating after they received a complaint in May 2017 regarding incidents in the 1970s. According to police, the complaint involved a man approximately 30 years old and a girl approximately 13 years old. The two knew each other. During the 1970s, Merrimen taught in the Halifax area. He has no other history of police charges. Stan MacDonald, Merrimen's lawyer, declined to comment on the case. In recent months, at least two other men in the Halifax area have been charged with sexual assault in alleged incidents that happened from 17 to 30 years ago. Halifax police said there is no statute of limitations in sexual assaults, and they encourage calls from anyone who has been the target of sexualized violence and wishes to report. 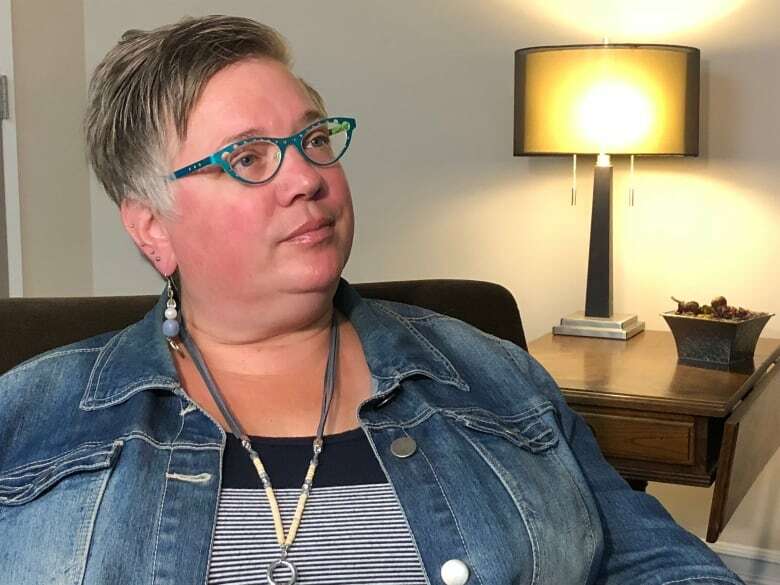 Jackie Stevens, the executive director of the Avalon Sexual Assault Centre, says in recent years she has seen an increase in the number of people coming forward after sexual assaults. She has also seen an increase in the number of people reporting childhood sexual abuse or historical sexual assault. She attributes this to greater publicity around sexual violence. Stevens said people often falsely believe there is a statute of limitations on reporting sexual assault, which is not the case in Canada. "Legally, people can report six months later, five years later, 50 years later. People need to know that, because sometimes they think it's too late," Stevens said. However, Stevens said although the Canadian justice system allows people to report at any time, it's not serving those people adequately. "It may be difficult to get evidence. Witnesses might not be accessible, sometimes people's memory of events may be unclear. And sometimes that's time, but also sometimes that is how people experience trauma," Stevens said. "Their memory for detail — dates, times, specific events — may not be clear. But that doesn't mean that they don't remember things that happened." Elizabeth Sheehy, a law professor emerita at the University of Ottawa who specializes in sexual assault law, said that when sexual assault cases get to court complainants are often cross-examined on details, regardless of how long ago an incident took place. She said this becomes "magnified" when the charges relate to incidents that date back decades. "One of the main problems, of course, is that the memories of all people involved can be challenged when there's that lapse of time," she said. "I think there are more opportunities for defence lawyers to challenge the accuracy of the woman's memory." Sheehy also said the defence may focus on the idea of "false memories" or that the complainant is confused about the identity of the attacker. In cases of historical sexual assault, Stevens suggests the justice system should broaden its view of options for gathering evidence. "Sometimes there's sort of this view that there's no evidence because it happened 50 years [ago]," she said. "But if we're saying that legally people can come forward 50 years later, then we need to ensure the ability to support that for victims, and to figure out effective ways to investigate that." Stevens says investigators might turn to documents as evidence, as in the case of sexual abuse scandals in the Roman Catholic Church. Investigators might search for other victims, particularly if the accused person is in a position of trust and authority. As well, Stevens said there could be cases where even if there is no legal recourse the victim could receive an acknowledgement of harm or some other supports. The entire burden of reporting should not be placed on the complainant, Stevens argues. "Right now, the challenge of that gets put on the individual. In the sense that, because you waited 50 years to come forward, it's harder to investigate it or to deal with it or to do anything. And that's put on the individual. And that becomes another layer of victim-blaming, even if it's not deliberate."